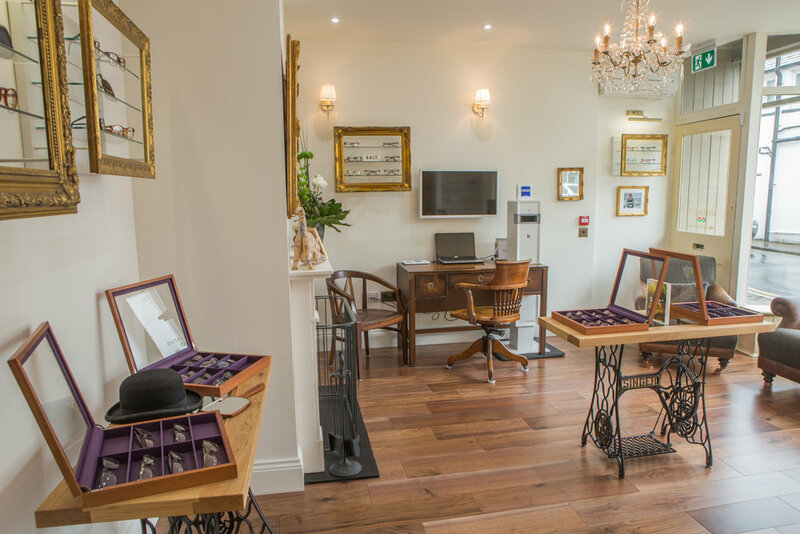 At Smith & Butterfield we pride ourselves on our impressive collection of frames. We take great pride and care in sourcing the latest in frame design and materials. 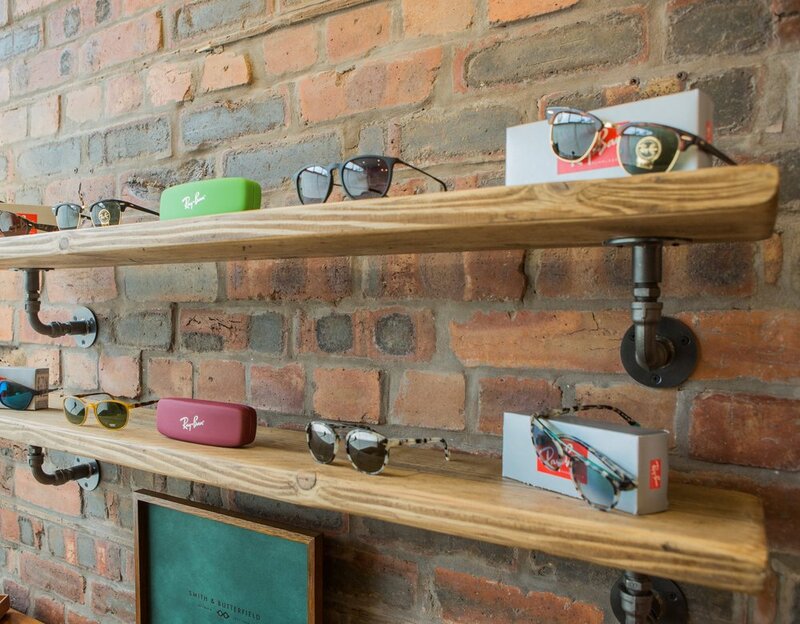 Each pair of spectacles is individually styled and fitted to your unique requirements. The first man on the moon was photographed with Zeiss precision lenses, Google Earth also uses Zeiss lenses. Here at Smith & Butterfield we are pleased to offer the full portfolio of Zeiss spectacle lenses from single vision to bespoke Varifocals. Being truly independent allows us to use a wide range of manufacturers including Essilor and Rodenstock to name but a few. Discover more about the brands we stock below. Innovative and iconic, lightweight eyewear, hand made in Austria since 1964. The world famous brand, established in 1937, is a comprehensive range of eyewear, including sunglasses. Born on the coast of California in 2006, SALT combines the best of custom materials and Japanese craftsmanship. Using seven decades of industry expertise to produce a collection of contemporary styles, made in England. If you crave colour and something a little different, this Spanish brand has it all. Launched in 2009, their designs capture understated Parisian appeal. Japanese pure titanium, Italian talent for design and production, combined with unique colours and styling. Quirky, distinctive styling meets handmade quality offering bold colours and bold patterns. Fresh, exciting designs in a rainbow of colours, for the young at heart. Launched in 1973, under the same name as the fashion magazine, Vogue reflects dominant fashion-trends of the moment.